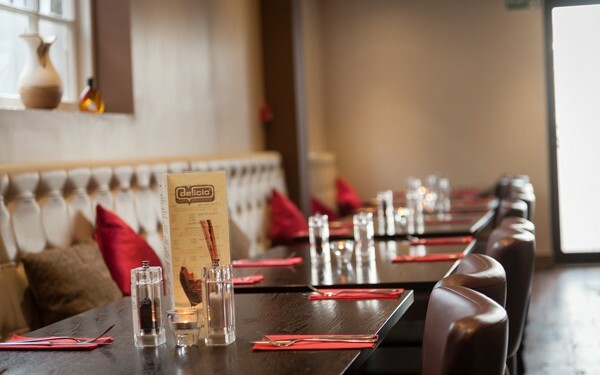 Delicio Restaurants in Eltham, London. Award Winners. 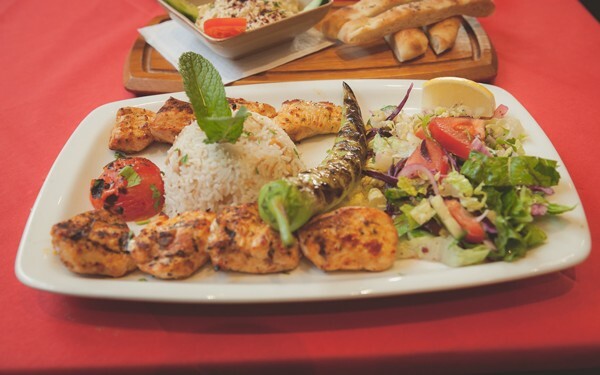 London Mediterranean Restaurant in Eltham. 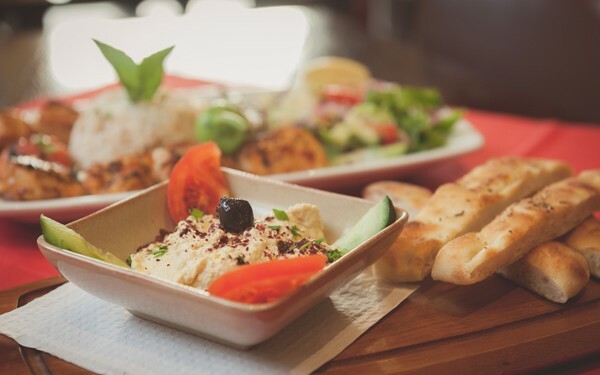 Come and enjoy quality Mediterranean food, a long list of fine wines personally tasted and selected by ourselves and most importantly, enjoy our well known hospitality. 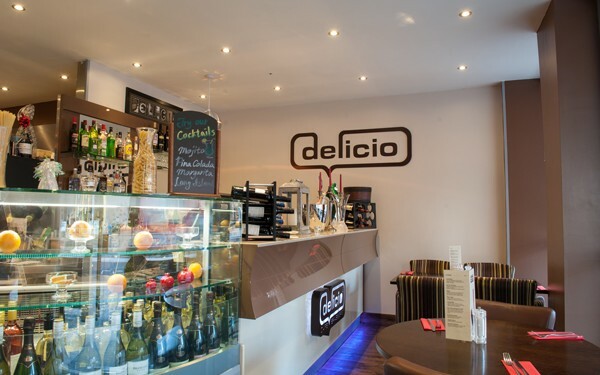 At Delicio Restaurants, as a family of chefs we have created a menu full of variety with meals ranging from our authentic clay oven pizza’s to a wonderful selection of Mediterranean dishes from all parts of the Mediterranean such as Italian, Turkish, Spanish, Greek and Portuguese dishes. 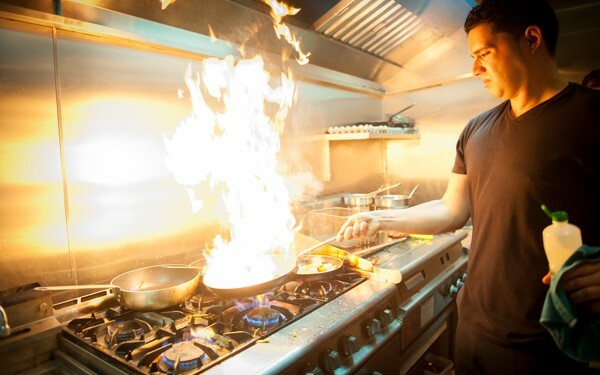 We pride ourselves in providing customers with a warm and welcoming atmosphere. At “Delicio-us” you’ll enjoy good food and great service. 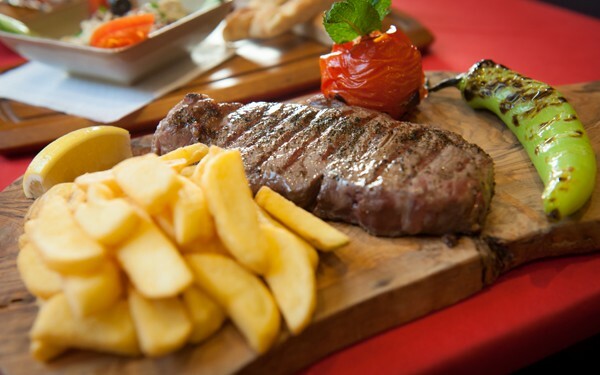 Serving Breakfast, Lunch and Dinner with a Al la Carte menu. 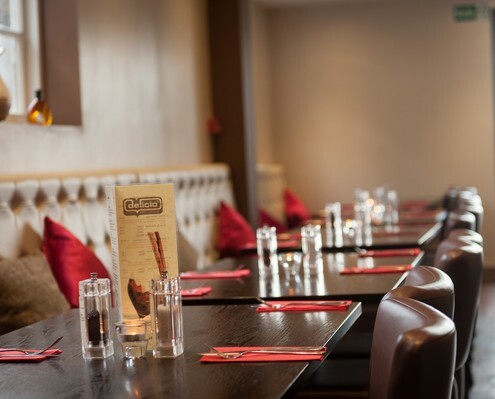 View the menu offering our tasty lunch time dishes. 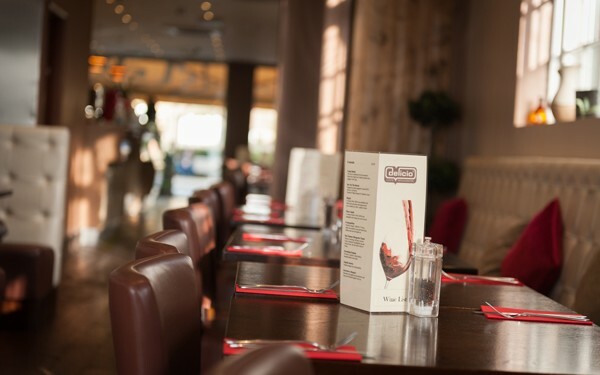 View our finely selected range of dishes for your perfect evening meal. Been to this restaurant a few times now and received consistently good service and quality of food. Serving staff are always friendly and welcoming. Food served fresh and hot. Will be returning soon. Maybe try breakfast next time which looks good on the menu! This place was really handy when I used to live in Eltham – for either a quick cappuccino or for a breakfast or a lunch. They really do a great cappuccino – which, believe me, can not be taken for granted even in Italy – and I really enjoyed their English breakfast. When it came to trying a new restaurant in Eltham my expectations were average but Delicios is amazing. Wonderful Mediterranean menu- each plate is gorgeously dressed and aesthetically pleasing and when I asked the waitress to change the set dishes side due to allergies she came back to me with multiple, considerate options. We had just enjoyed a visit to Eltham Palace and we were going to have quick cheap and cheerful munch at the local Weatherspoon, but boy are we glad we walked further down the High Street to to find this great place. 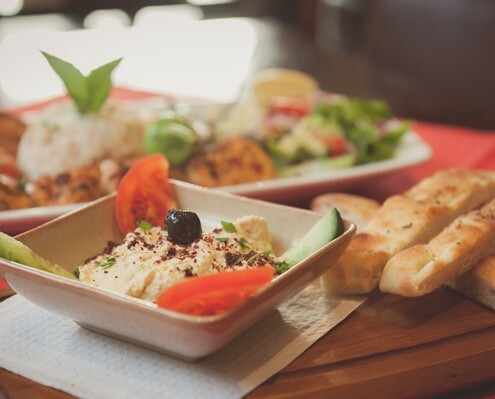 Wonderful Mediterranean menu with food presented beautifully in good sized portions.